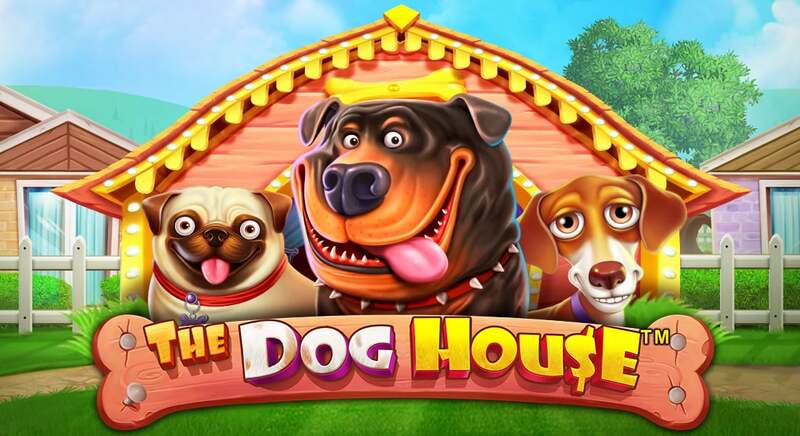 There are plenty of companies that develop online slots and other casino games. The competition is particularly fierce in this industry, casinos are competing to gain the trust of players, whereas game developers are competing to secure as many deals as possible and have their games featured at as many casinos as possible. Some companies are more successful, and their games are played by millions of players at a pretty wide range of casinos, whereas other game providers and still trying to make a name for themselves. Pragmatic Play may not be one of the largest and most renowned online slot developers, but they are definitely in the top half when it comes to popularity and game quality. In fact, some would say that Pragmatic Play are right behind NetEnt, Microgaming and Playtech, three companies that are rightfully considered to be among the industry giants, and also companies that have the highest online presence and their games can be played at an array of popular online casinos, including the most popular and largest ones. Perhaps the most accurate way to speak of Pragmatic Play is to let the facts and figures speak for themselves. These figures look pretty impressive and on top of that, let us tell you that Pragmatic Play have earned a number of prestigious awards in the past few years. They were named EGR Innovators in Slot Provision for 2018 and winners of the Software Rising Start prize awarded also by EGR for 2017. Pragmatic Play produces and releases a number of random number generator (RNG) based software games such as slots, bingo games, scratch cards, but also lie dealer games. The scope and variety, as well as the high quality is what draws operators to Pragmatic Play and why they want to cooperate with this provider. Pragmatic Play provides easy integration, so it is quite easy for a casino to incorporate their games and make them available to their players. Their games are particularly popular in regulated markets, as the games are licenced, and the casinos have fewer worries when it comes to licencing and regulations. Perhaps more important than the easy integration is the fact that all Pragmatic Play games, especially the latest releases have been developed with ‘mobile-first’ mindset. This means that all developers at Pragmatic are aware that many players nowadays like to play their favourite casino games on their mobile devices such as smartphones and tablets. Games developed using HTML5 technology are particularly fit more mobile use and that’s one of the primary reasons why Pragmatic Play utilise this technology. 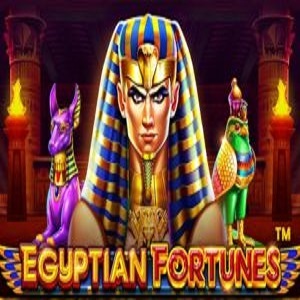 So, it doesn’t matter whether you play games on your desktop computer, your smartphone or tablet, or you play on multiple devices, just find an online casino featured on SlotsWise that offers games by Pragmatic Play, register with them, claim your bonus and then you can start playing on any device you want. Dedication and innovation are the two main principles that lead Pragmatic Play in all their endeavours and all new games, especially the successful ones reflect these principles. 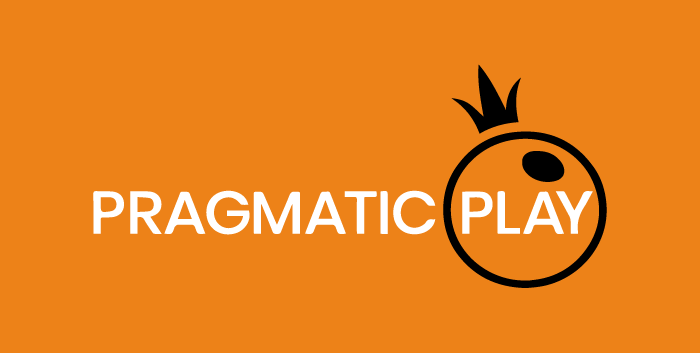 It’s not just games, Pragmatic Play offers full solutions and they continuously optimise their games and all their products. We already mentioned that many of the top and most popular online casinos feature games by Pragmatic Play. These are some of the top online casinos that feature Pragmatic games. Leo Vegas takes pride in its great mobile offer. In fact, this casino calls itself the king of mobile casinos, so it is in no way surprising that it features games by Pragmatic. The homepage background with Big Ben clearly shows that this casino has UK as its primary market. 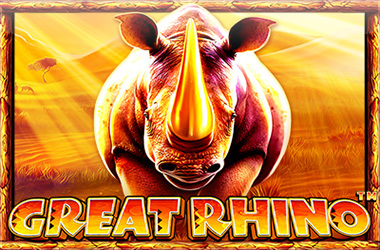 Leo Vegas offer over 800 games and new players are entitled to a special 100% Welcome Bonus up to £300 plus 30 free spins. Mr Green is one of the most renowned online casinos. It was launched in 2007, so even if it’s not one of the oldest operators it still has been around for quite a while. In addition to Pragmatic games, Mr Green also features games by NetEnt, Microgaming, Playtech and other renowned slot providers. This casino also is 100% mobile-friendly and in addition to online casino games, Mr Green also offers online bookmaking services and a lot more. Betsafe Casino is a safe and secure online slots site, licenced by the UK Gambling Commission, the gaming authorities of Malta and the Alderney Gambling Control Commission. Betsafe is online since 2006. In addition to casino games, as the name clearly suggests, Betsafe also offers online betting, including horse race betting, virtual sports, but also live casino gaming and poker. New casino players can claim a 100% bonus up to £50. Even though most of Pragmatic’s games are slots this company has also developed a number of other games, such as scratch cards, table games and video poker games. 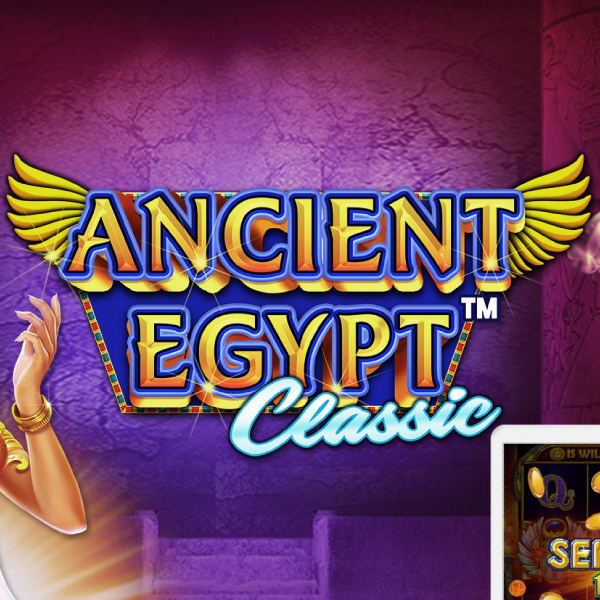 When it comes to slots, most of the games are modern video slots, but you can also play a range of classic slots. Some of the slots offered by Pragmatic Play feature progressive jackpot prizes. 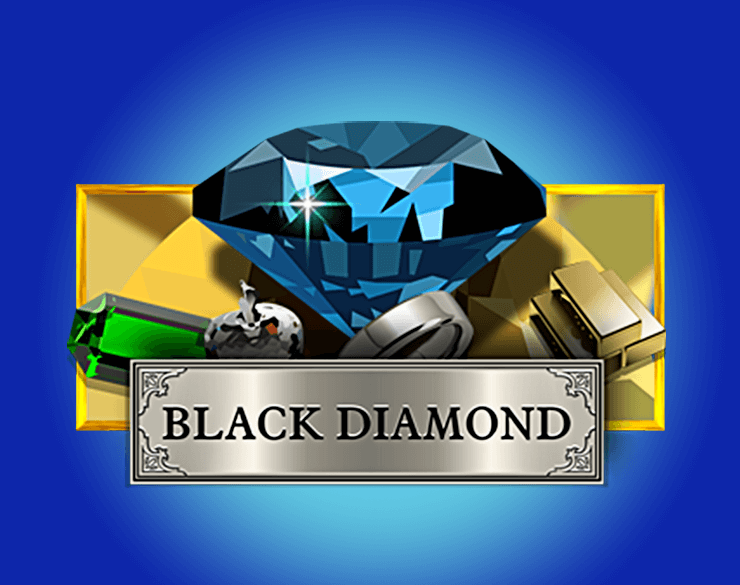 This is an exciting game with a Mexican theme and a lot of fun features. In addition to the standard prizes that could be won in the main game, Chilli Heat also feature three progressive jackpots – a grande, a major and a mini jackpot. There are eight standard symbols and you will need a minimum of three symbols across an active payline for a win. The maximum amount that you can wager on a single spin is £125. An original branded game, the Catfather features five reels and three rows. 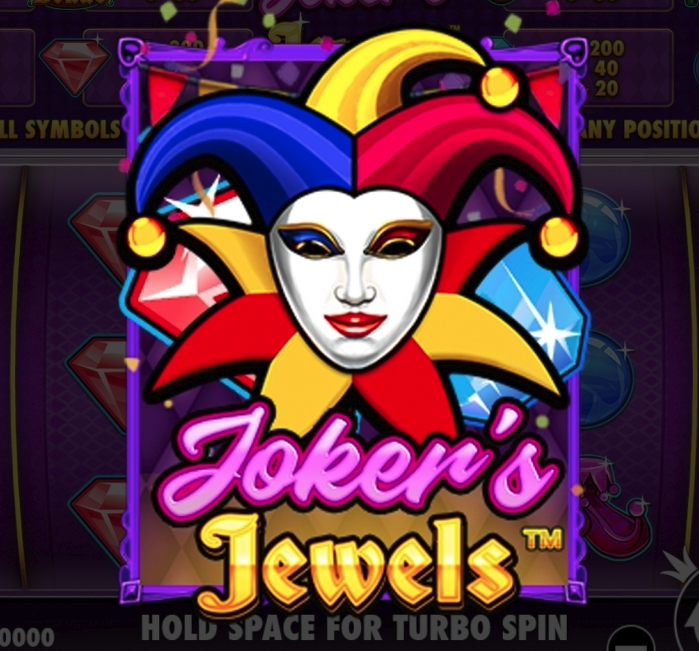 Three scatters activate the free spins bonus and all winnings during this bonus features are multiplied. The multiplier rate can vary. You can wager a maximum of £45 on The Catfather.